Just in the past few months several new technology podcasts have launched which are useful for any librarian interested in technology. A few address library technology topics specifically, while others cover general technology that has relevance to libraries. 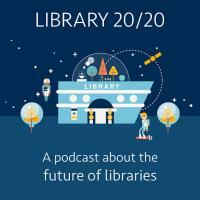 Here are some of the best technology podcasts for librarians. Follow along with Charlie Bennett as he talks through the renovation and modernization of the Georgia Tech Library as an example of the future of libraries, especially with the use of technology. 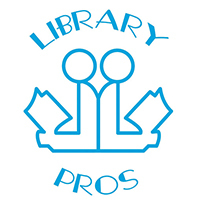 This new podcast (since March) is produced by Chris and Bob, a technology librarian and an “Information Technology professional” who cover new technology applicable to public libraries. Covering all aspects of the library user experience. 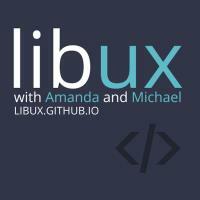 Amanda and Michael “talk design, development, and the user experience in libraries and the higher-ed web” with many guest contributors. 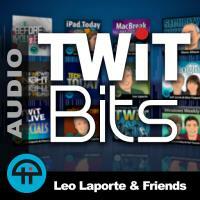 These short podcasts present highlights from Leo Laporte’s longer This Week in Tech (TWiT) episodes at twit.tv. TWiT keeps you up-to-date with all technology from computers to gadgets to the Web. Topics also cover technology culture and politics. 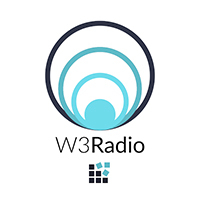 Curated and presented by librarian Michael Schofield, this brand-new podcast covers the week in Web technology in under ten minutes.